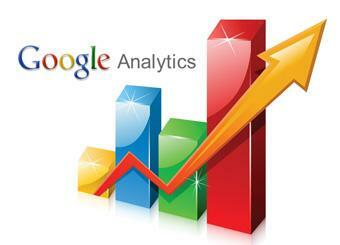 Google Analytics is no doubt the No.1 Website Analytics service. It provides enterprise class services to its users at free of cost. Later in 2005, Google bought the Urchin Tracking Service and re-labeled it as Google Analytics. Nowadays, there is no website who doesn’t use the Google Analytics. Google Analytics does not just give you the analytics data of your site, but it gives you a thorough report of your site, which no other tracking service offers now. Being a Google Product, it has so many advanced features which lets you see the deeply insight data of your site. However, some users do not take advantage of such features and use it only to track the amount of visitors.